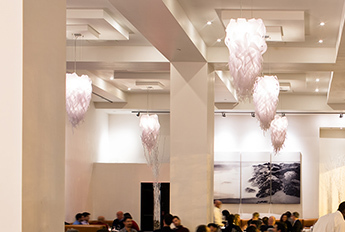 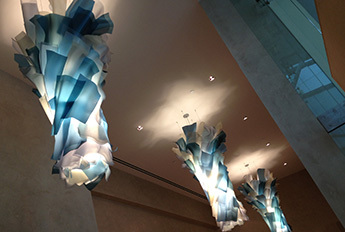 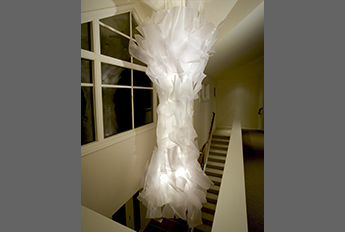 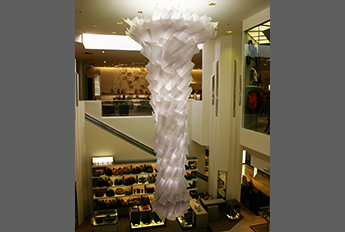 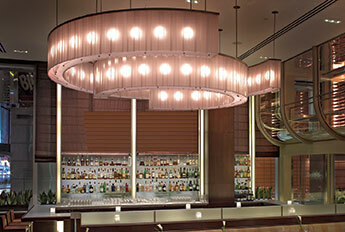 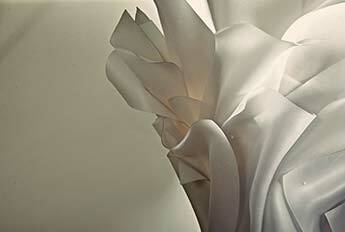 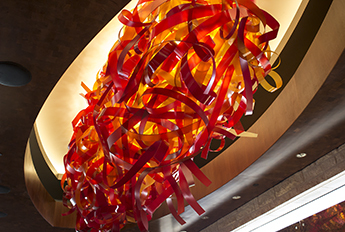 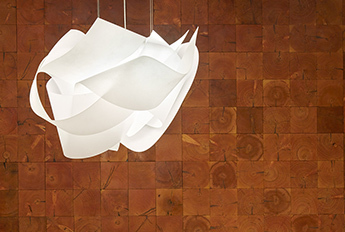 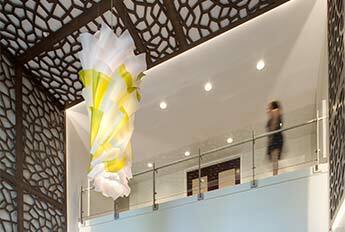 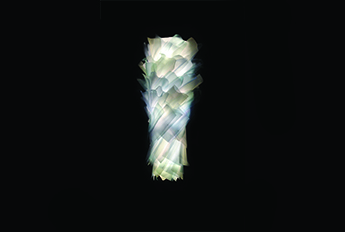 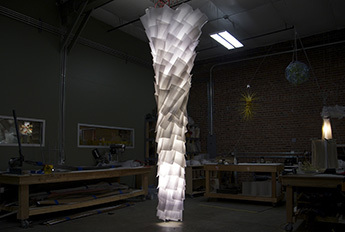 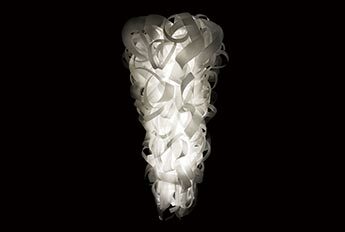 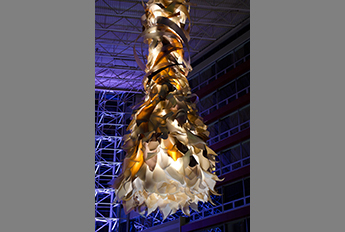 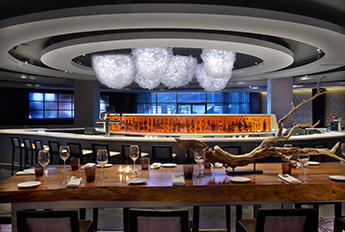 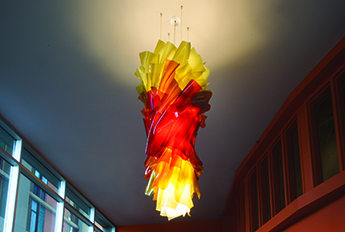 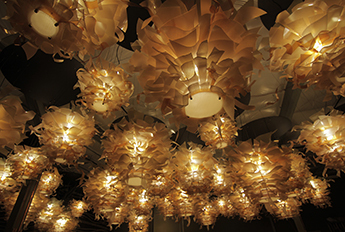 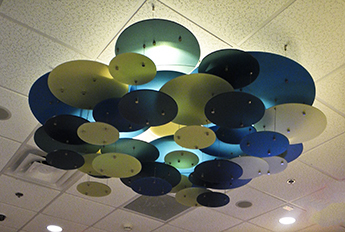 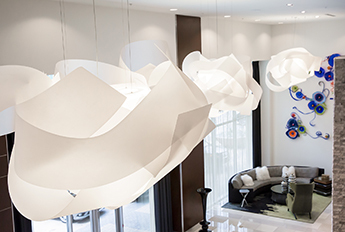 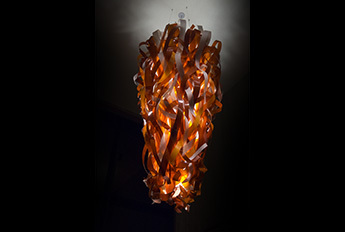 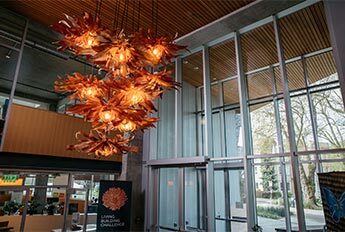 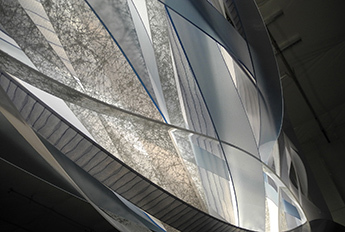 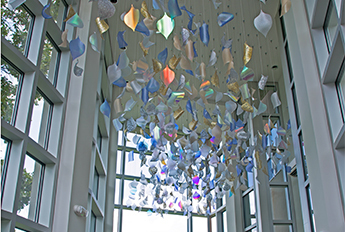 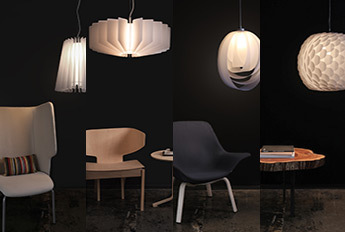 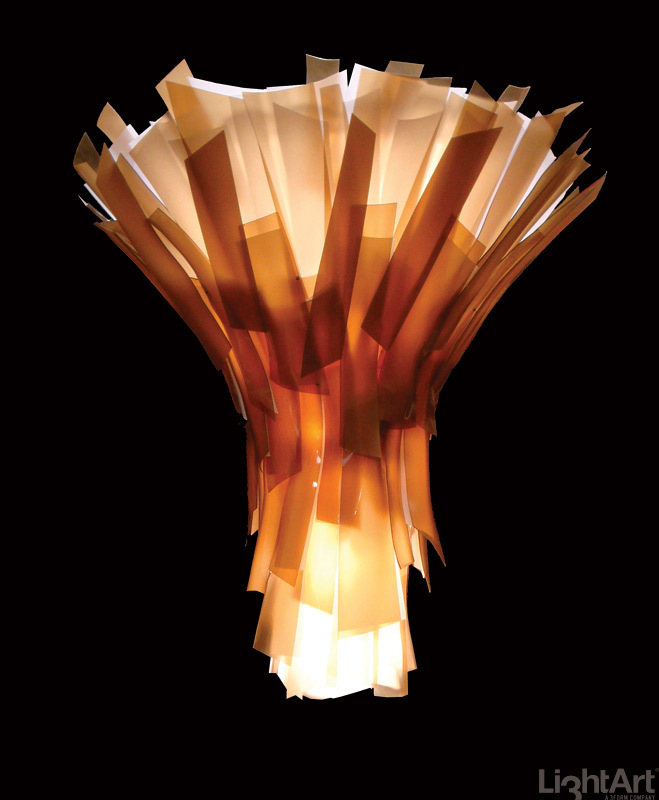 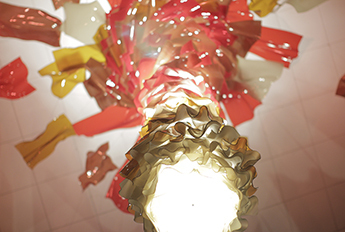 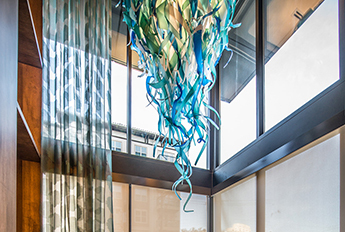 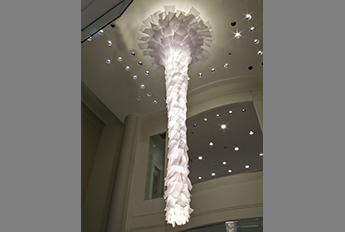 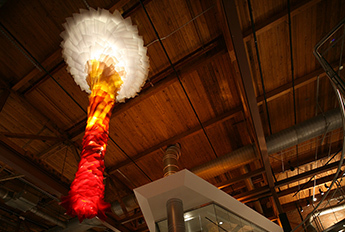 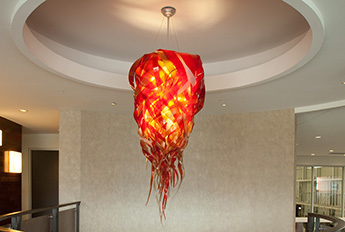 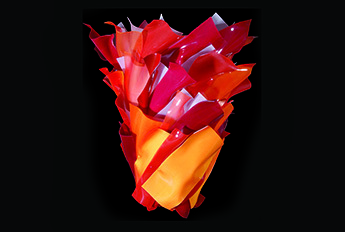 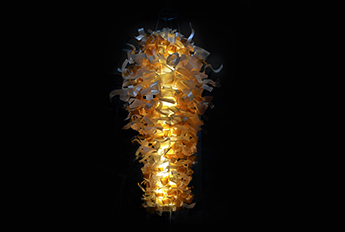 The Elements Chandelier, a LightArt signature piece, can be made to any size and color specifications. 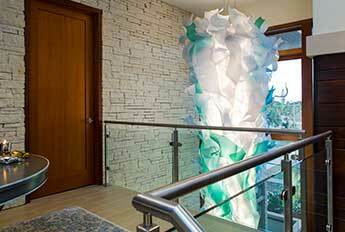 Seen here in a beautiful combination of soft, yet vibrant colors. 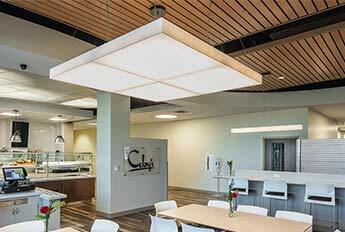 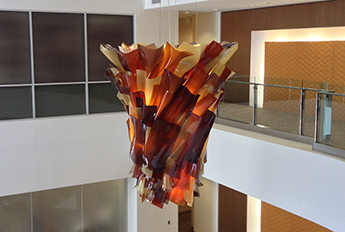 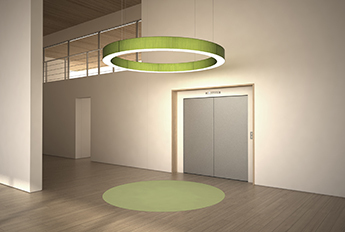 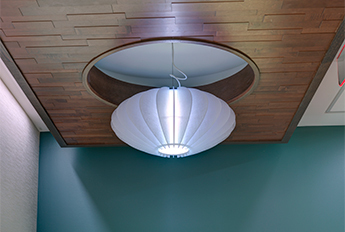 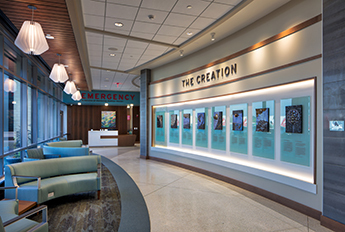 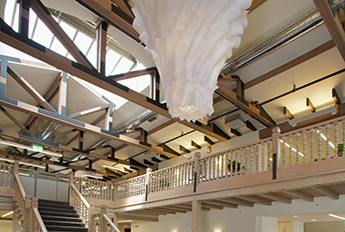 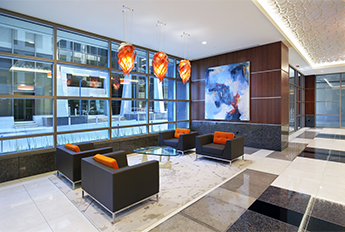 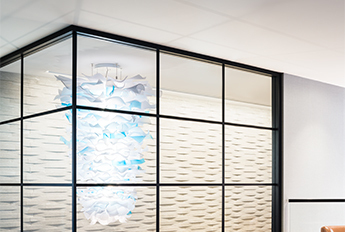 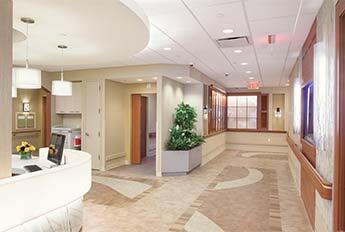 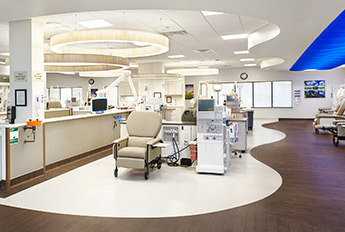 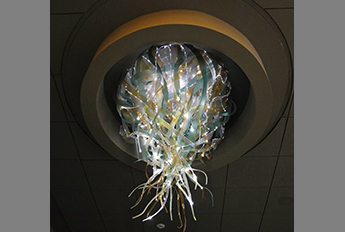 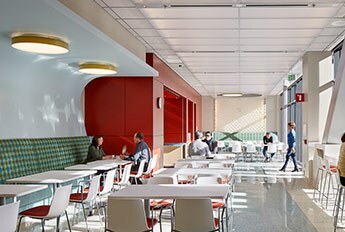 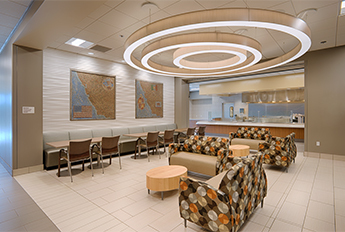 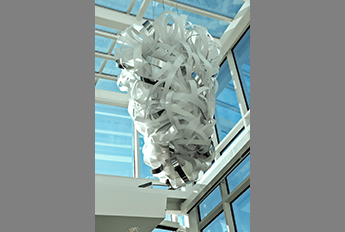 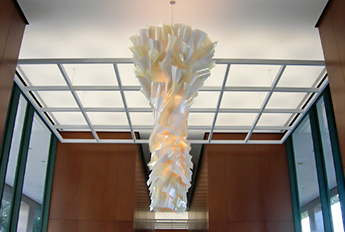 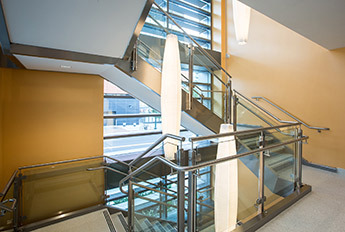 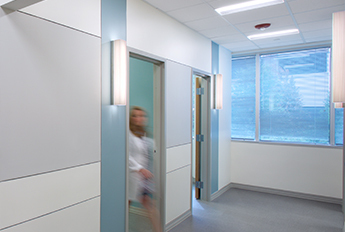 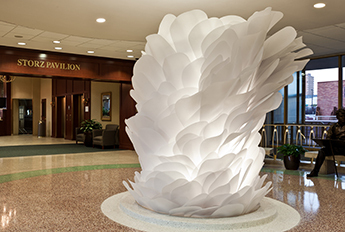 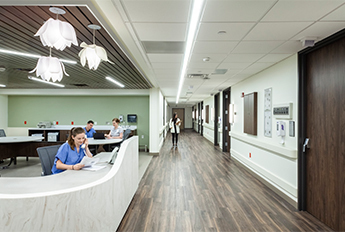 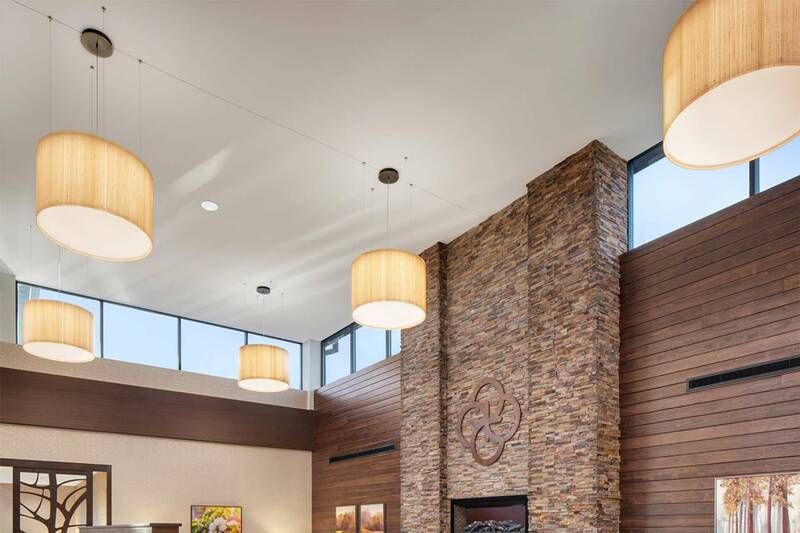 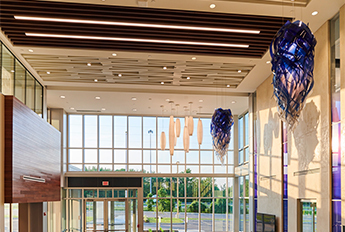 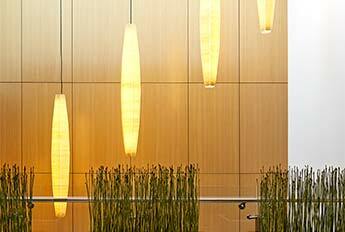 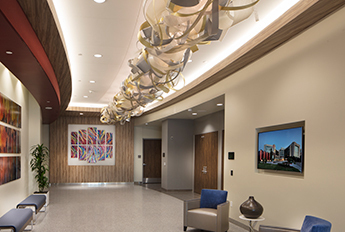 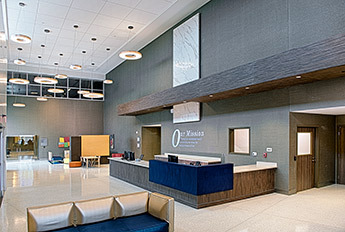 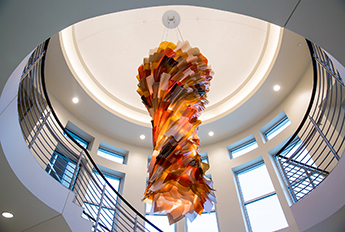 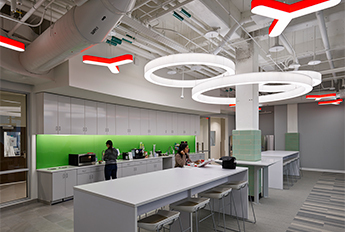 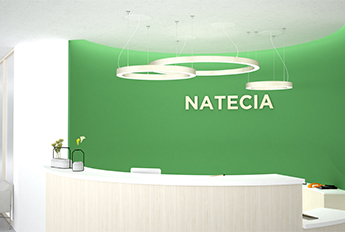 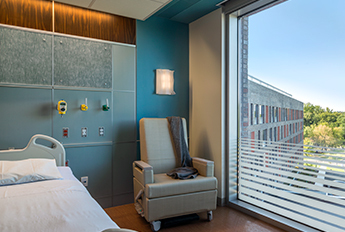 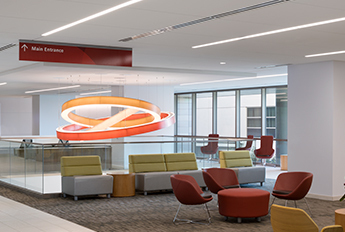 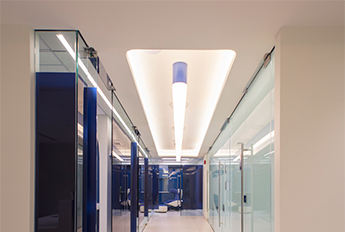 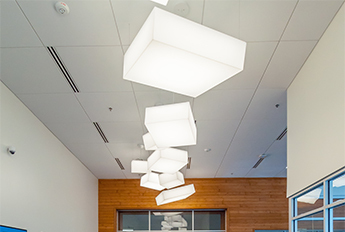 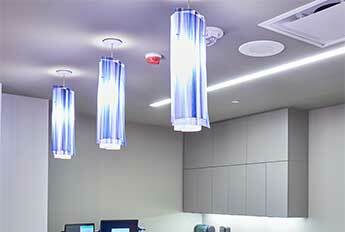 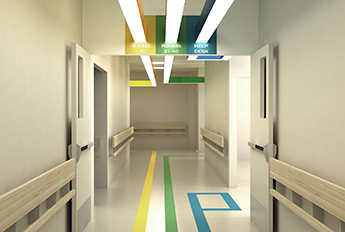 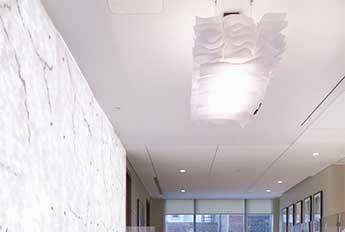 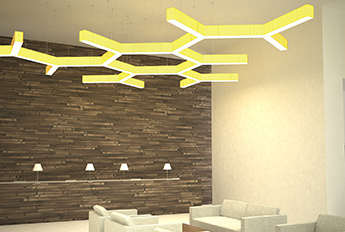 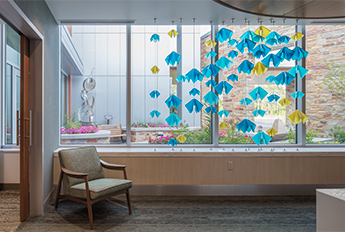 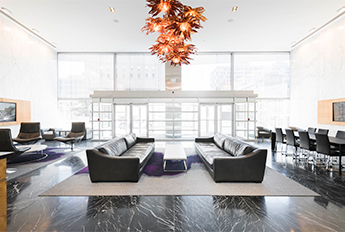 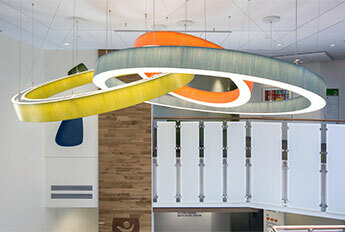 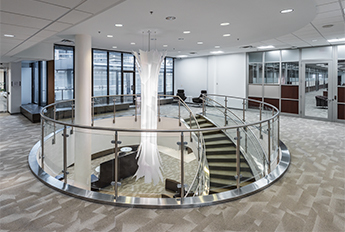 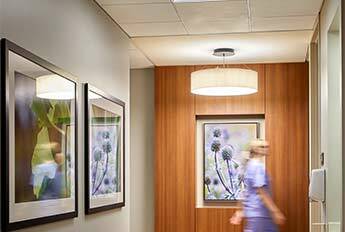 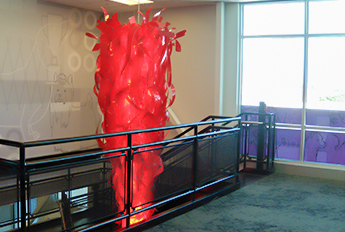 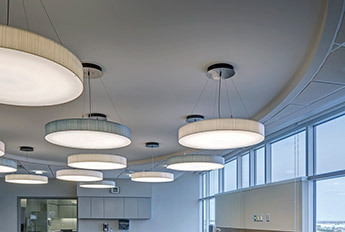 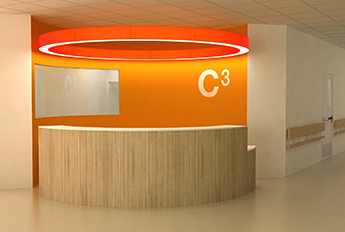 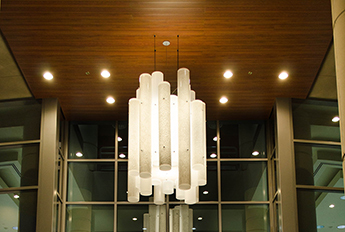 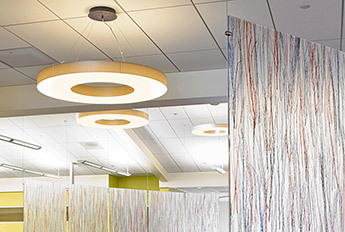 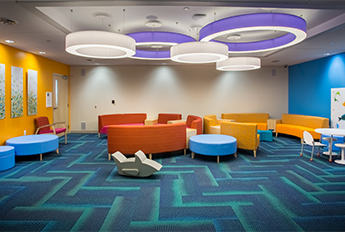 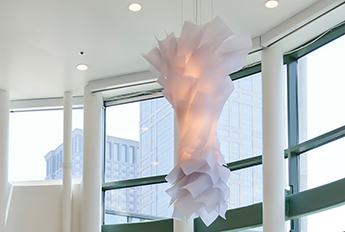 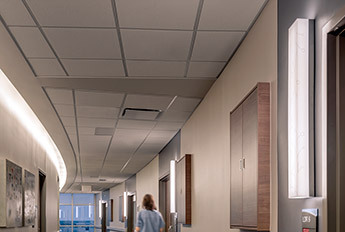 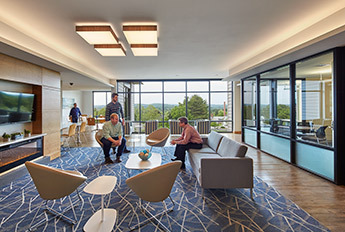 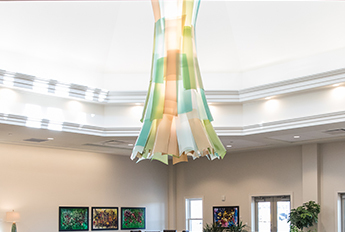 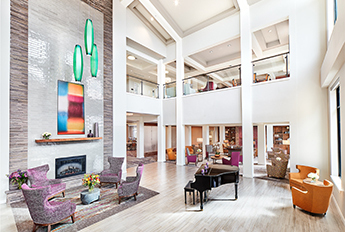 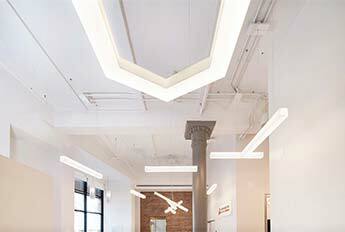 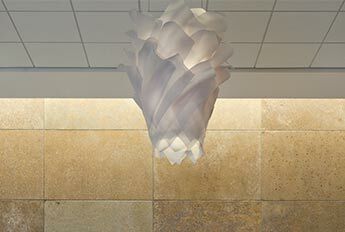 The fixture adds an almost liquid luminosity to a healthcare facility's reception area. 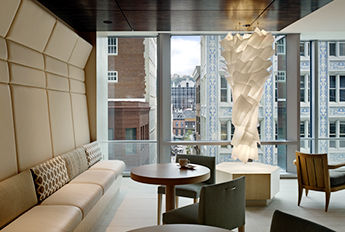 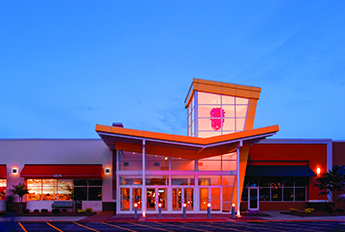 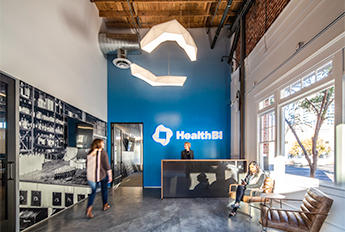 Photo: Craig Harrold | Specifier: Jackson | Main Architecture. 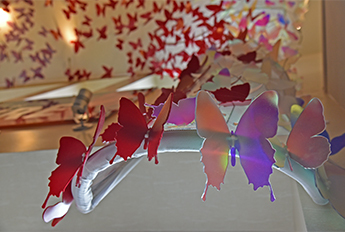 Custom Butterfly Mobiles - Spark!